Serena Dot Ryan® is a Digital Marketing Agency specialising in online presence education and Facebook Ads optimisation. Serena Dorothy aka ‘Dot’ Ryan is based in South West Sydney 30 minutes from Sydney International Airport and 50 minutes from the CBD of Sydney. 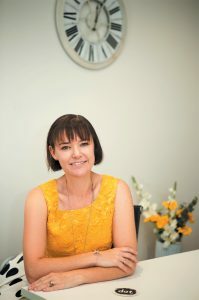 Book a POWER Hour with Serena Dot Ryan and get help with maximising your digital marketing today.